If you&apos;re paying attention to names like Heroes x Villains and Kid Cedek, you&apos;re likely already aware of the game-shifting impact of Atlanta, GA on not just American, but global bass music. Of course, once names like Main Course label executive and rising in renown producer Astronomar and Enchufada gain awareness and get involved, the level of depth and scope of Dirty South bass are certain to be showcased. 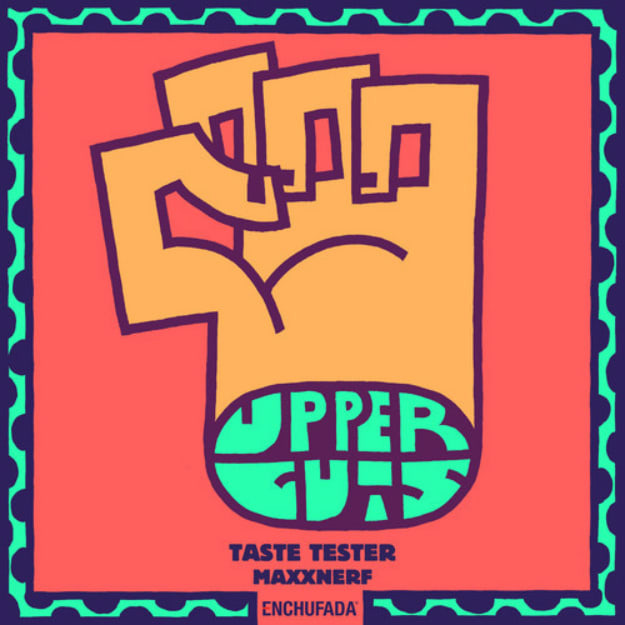 With one listen to "MAXXNERF" by Taste Tester, AKA the latest track from Enchufada&apos;s Upper Cuts Volume 3 series, the idea that the ATL is a hub of trap and exploring moombahton and other vibes quickly becomes an expanded notion. Astronomar made Enchufada aware of Taste Tester, a producer with quality futuristic house and juke releases. For Enchufada, though, the style switches to club, as the "Think" break is chopped in such a manner that it resembles something more in line with UK funky instead. Add in some samples that provide odes to Soulja Boy and Lil Jon, and it&apos;s a track that pulls from three distinct influences but finds a sonically explosive yet creatively comfortable space between them.